This website will be regularly updated as we continue to catalogue the collection of Hothfield memories. 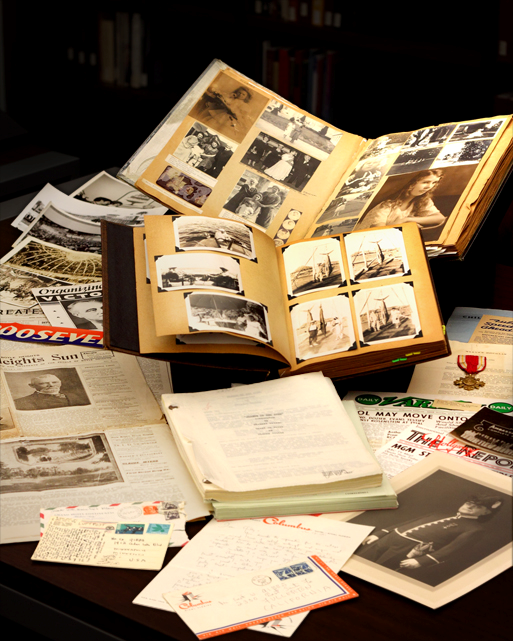 Please click on this link to visit our online catalogue where you can search for photos and archives that may be of interest to you. Nissen hut dweller - who is she? Were Hothfield's bell ropes once in use at Canterbury Cathedral?